Take a short walk around the Dartmouth College Green, the heart of the campus. Learn about the history of the College and its unique characteristics, with a focus on facilities and activities open to the public. We will visit the Rauner Special Collections Library where most of Dartmouth's rare books, manuscripts, and the Archives of the College are housed. A librarian will provide us with a brief overview of the wonderful collections available to researchers and the public. Next, we will go to Baker-Berry Library to visit one of José Clementé Orozco’s finest works, Epic of American Civilization, designated a national historic landmark in 2013. We will finish off the tour with a climb to the top of Baker bell tower* for an amazing view. *Bell tower tours limited to 20 people. Reaching the tower requires climbing several flights of stairs including a “ladder-like” stair for the last 20 feet. Climbing the stairs may be physically demanding and difficult for any person uncomfortable with heights. 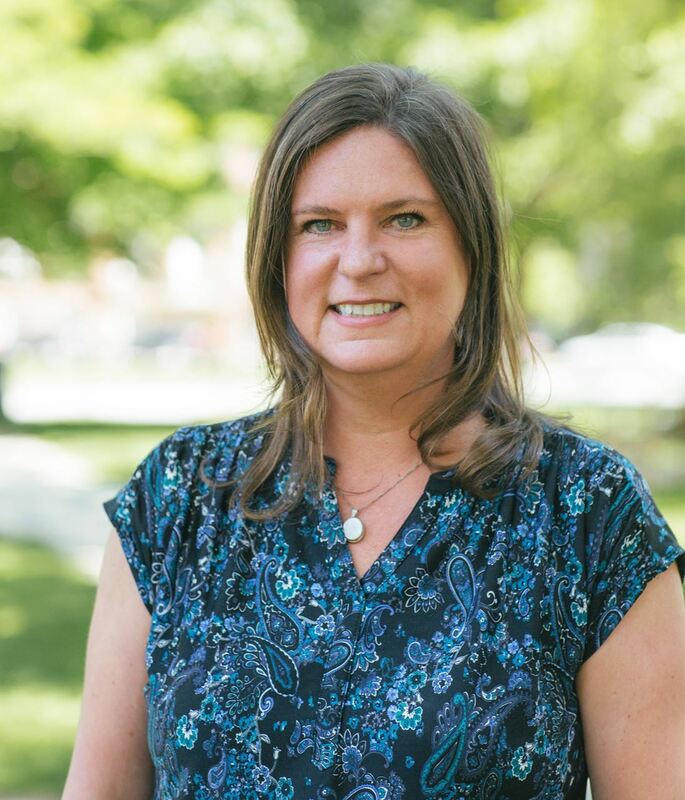 Heather Drinan is the Associate Director in the Office of the Provost at Dartmouth College. She has been at Dartmouth since 2004 and supports various special projects and initiatives, including government and community relations and global collaborations. Heather studied at the College of the Holy Cross and received an MBA from the University of Notre Dame. She lives in Etna, New Hampshire.